With a history dating over 30 years, STS Transport Management has grown to become a leading transport company. We started off a humble beginning with only a few staff. Today, we are the preferred private bus company to many as we provide reliable and safe transport services to our passengers. We have clients who use our services since our very beginning, giving us the support till today. 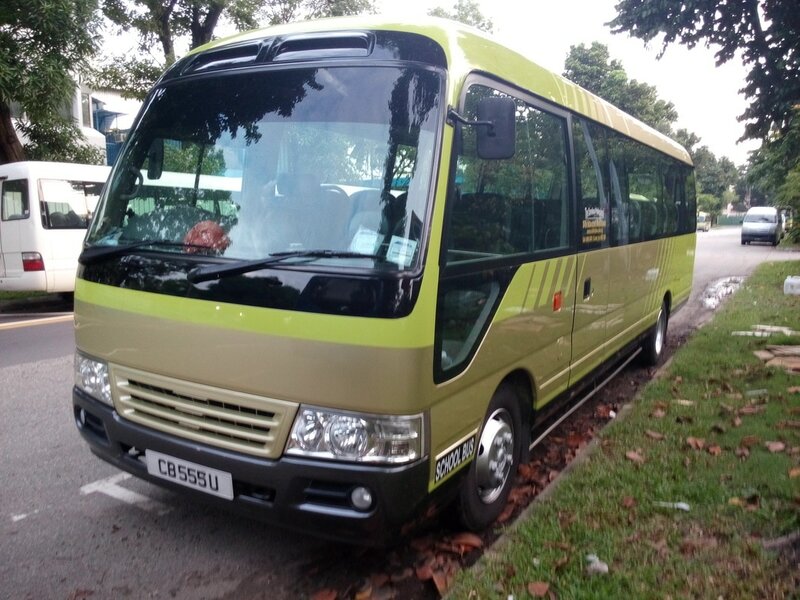 Our rich experience acquired through the years in Singapore's private transportation sector enable us to cater to the every needs of our customers. Even though we specialize in the provision of buses to our clients, the holistic service cannot be achieve without our dedicated support staff. 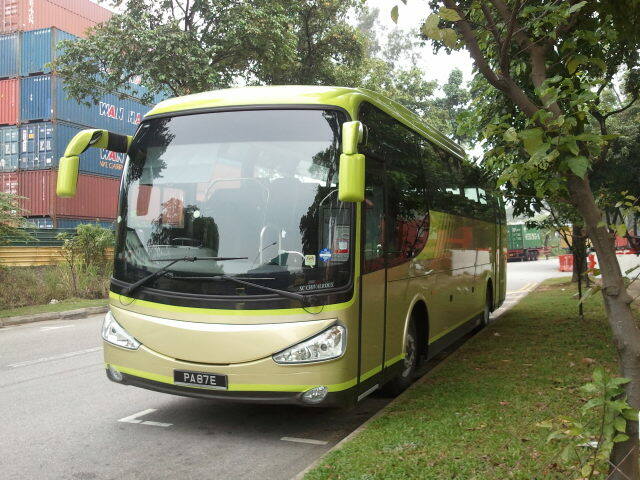 We have our own service workshop to cater to buses servicing and maintenance. Our committed mechanics not only ensure that our buses are fully functional, they also work to ensure that the interior of the buses is of standards that exceed passenger's expectations.